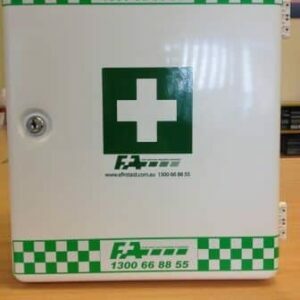 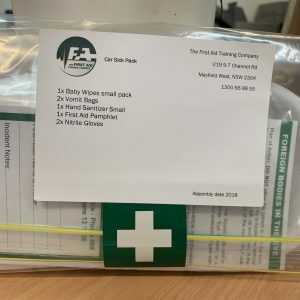 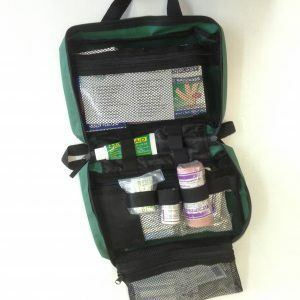 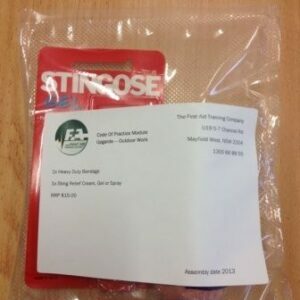 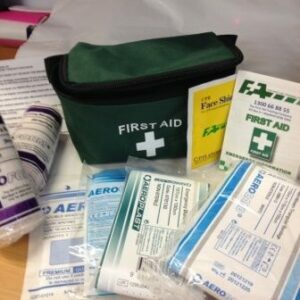 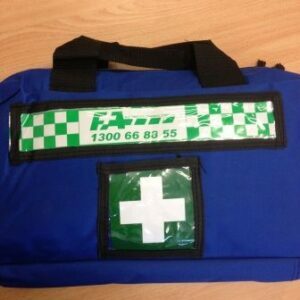 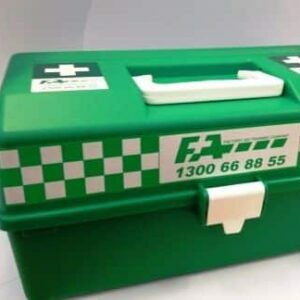 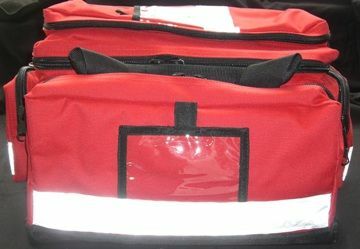 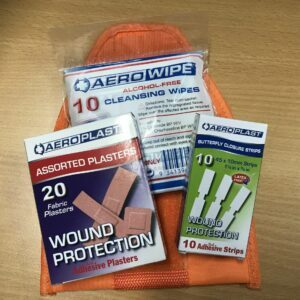 First Aid Kits Supplies Newcastle. 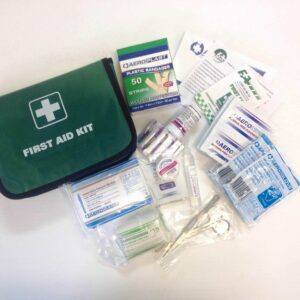 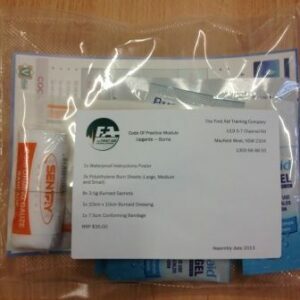 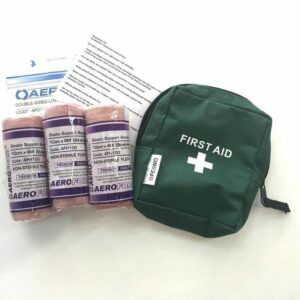 We offer a wide range of Code of Practice First Aid Kits plus other specialised kits. 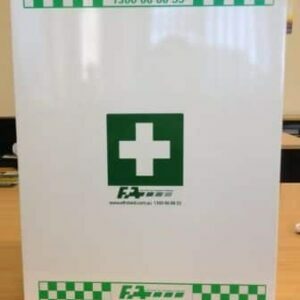 If you cannot find the kit you are after or would like to build your own kit please click here to contact us.